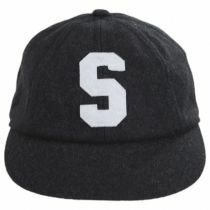 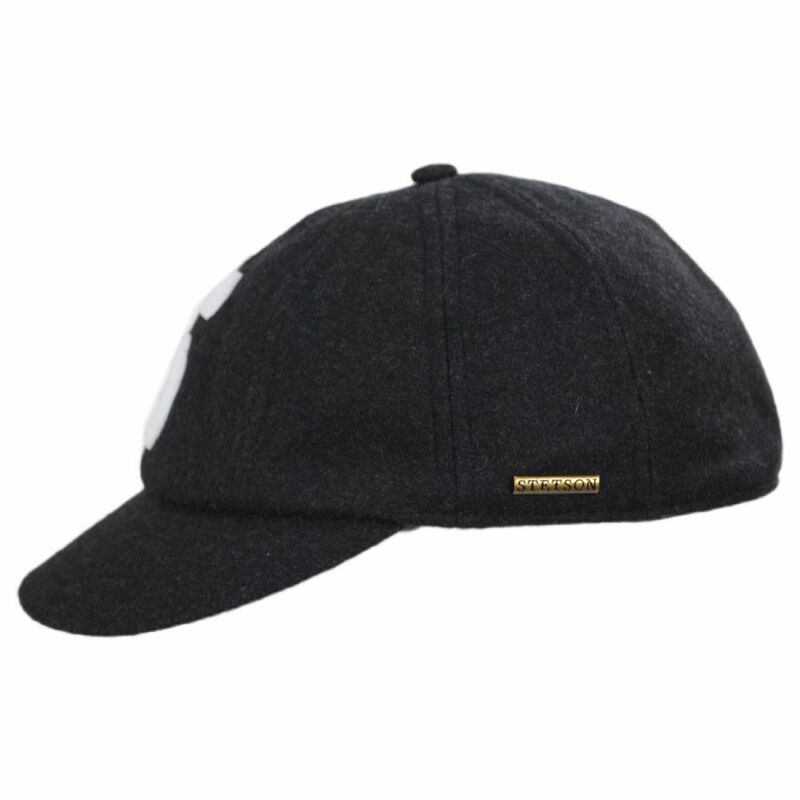 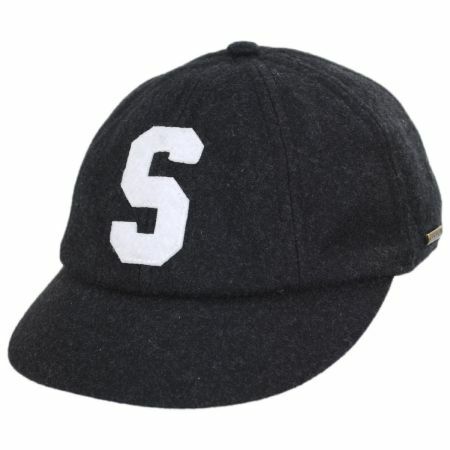 Sporty and fresh, the S Logo Wool Blend Fitted Baseball Cap from Stetson is something new! 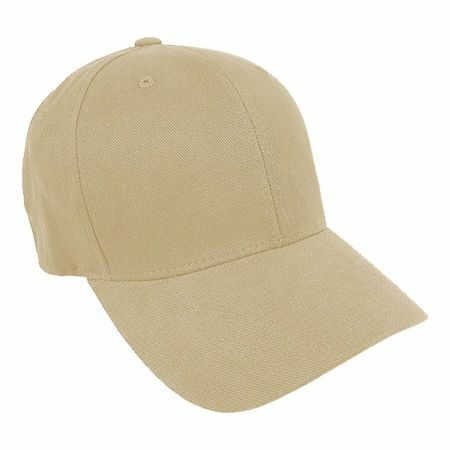 The retro soft build for a baseball cap, makes it comfortable and crushable, perfect for an on-the-go lifestyle! 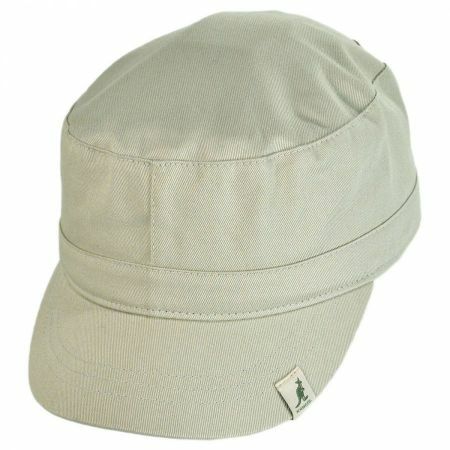 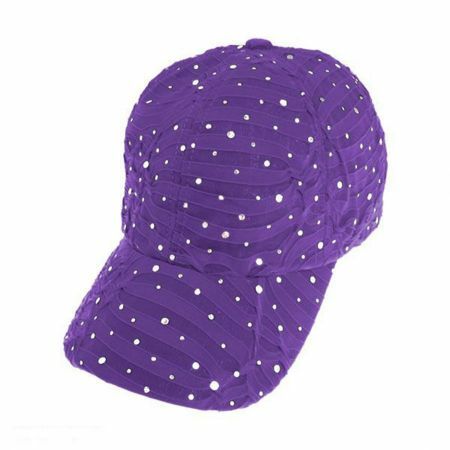 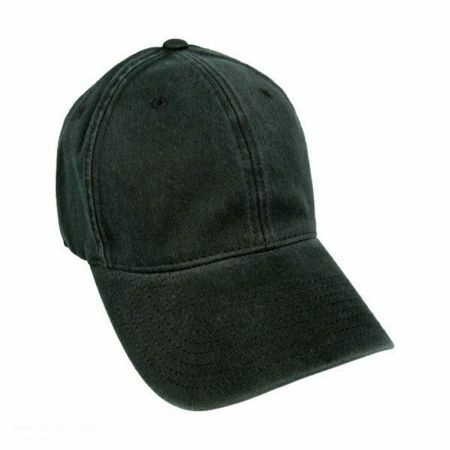 The cap is also water repellent, so a light shower will not slow you down. 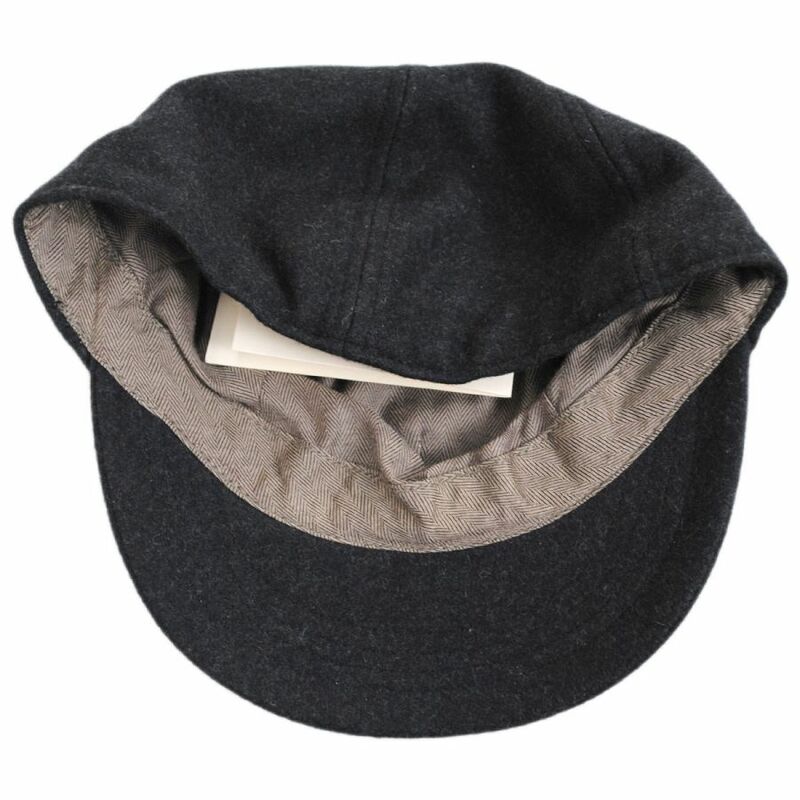 The cotton sweatband and interior lining ensure that this hat is one of the most comfortable ever!